Living in a tropical country like the Philippines means living with the heat, and usually means depending on air conditioning units. But what if I told you that the very way you build your house can help cool your house too? That’s where tropical architecture comes in. But first let’s define what we mean by tropical architecture. Tropical architecture and design isn’t about how the building looks, but about how the building functions, particularly in a tropical environment like the Philippines. 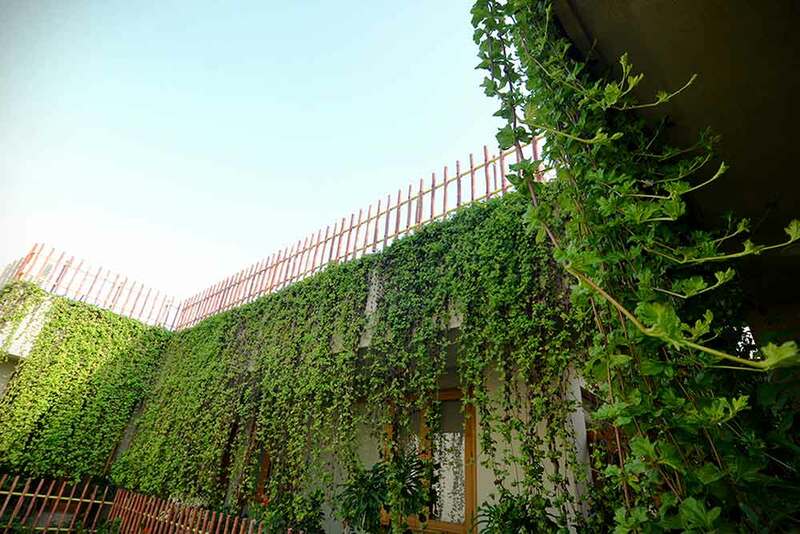 When we say that a building has a “tropical design” we mean that the home construction is adapted to fit the needs –particularly the heat and ventilation needs — of a tropical climate without much or any need for artificial systems like the aforementioned air-conditioners. If you’re still in the process of having your house planned, ask your architect if it’s possible to orient all the openings of the house towards the north-south axis. Since the sun rises in the east and sets in the west, this will keep direct sunlight from entering and will keep rooms cool especially in the afternoon where the sunlight is harshest. Actual Photo of Bamboo House Courtyard. Design and Build by D&D. If you have the space in your lot, trees are a great way to block off heat and provide shade. Having trees and a garden also cools the surrounding area and adds to the aesthetic appeal of your home. Not only that, they’re friendly to the environment and help in preventing floods! There are a lot of things you can do with your roof to make it more friendly to a tropical climate. First off, let’s talk materials. 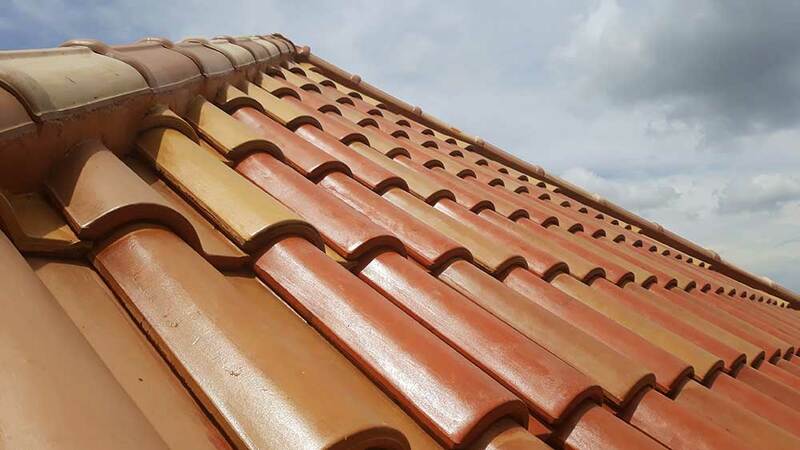 Clay tiles, Concrete tiles, and Terracotta tiles are way better for tropical areas than the traditional GI sheets. They conduct less heat and last much longer too. Secondly, the pitch (how steep the roof is). A steeper pitch allows more space for heat to diffuse before it hits the ceiling, and allows more air to cool circulate and cool the house. Lastly, have longer eaves. Eaves are the part of the roof hang out of the building, and longer eaves means more shade for cooling said building. Facade of the Bamboo House with Brise-Soleil Concept. Design and Build by D&D. Brise-Soliel or sun-shaders, are exactly what they sound like: exterior architectural elements that you install over windows that block out sunlight and provide shade. These were extremely popular a few decades ago and you can still see them in some older buildings. 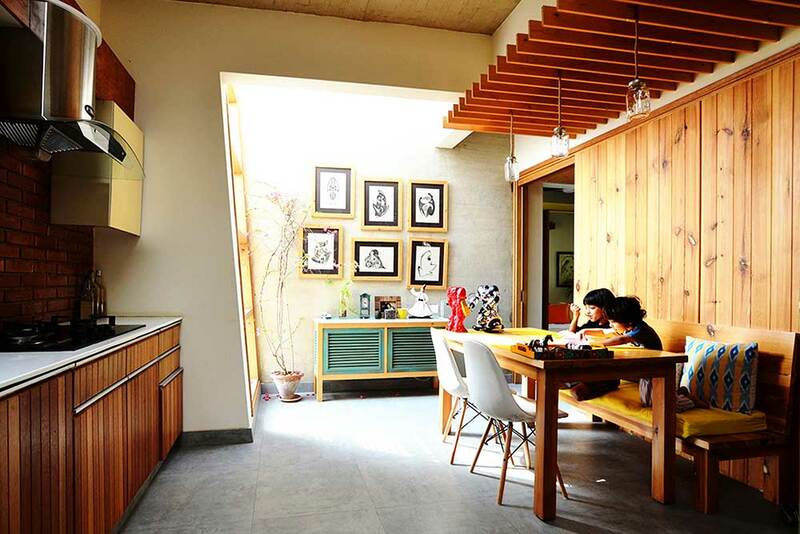 Ask your architect to incorporate these in their design of your home. Having a higher ceiling, like having a steeper roof pitch, allows hot air to rise and creates more space for cool air to circulate, which cools the room. Not only that there are lots of great design ideas for high ceilings (which we’ll reserve for another article). I hope you liked reading this short list of tropical design solutions! As always, this is by no means a complete and comprehensive list, and maybe I’ll write another article on this topic and add to this list soon. 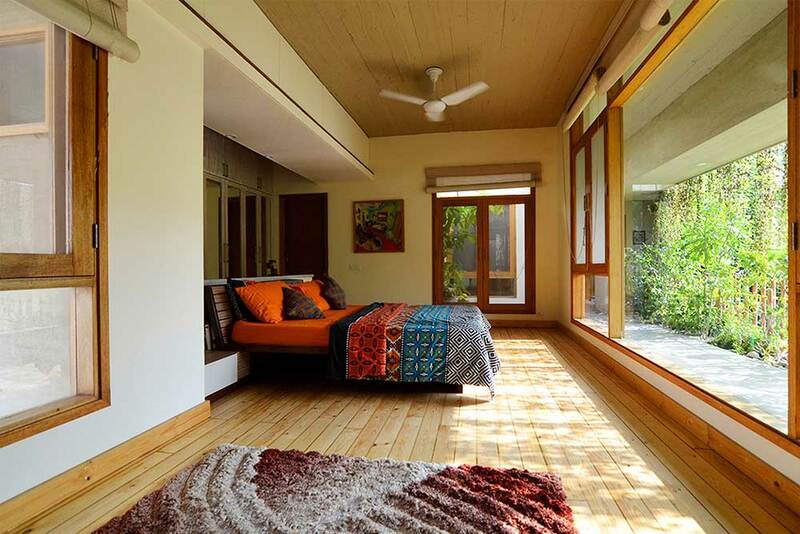 Do get in touch should you be looking for tropical home design and building expertise, and we will be glad to hear from you about your needs. Until next time! 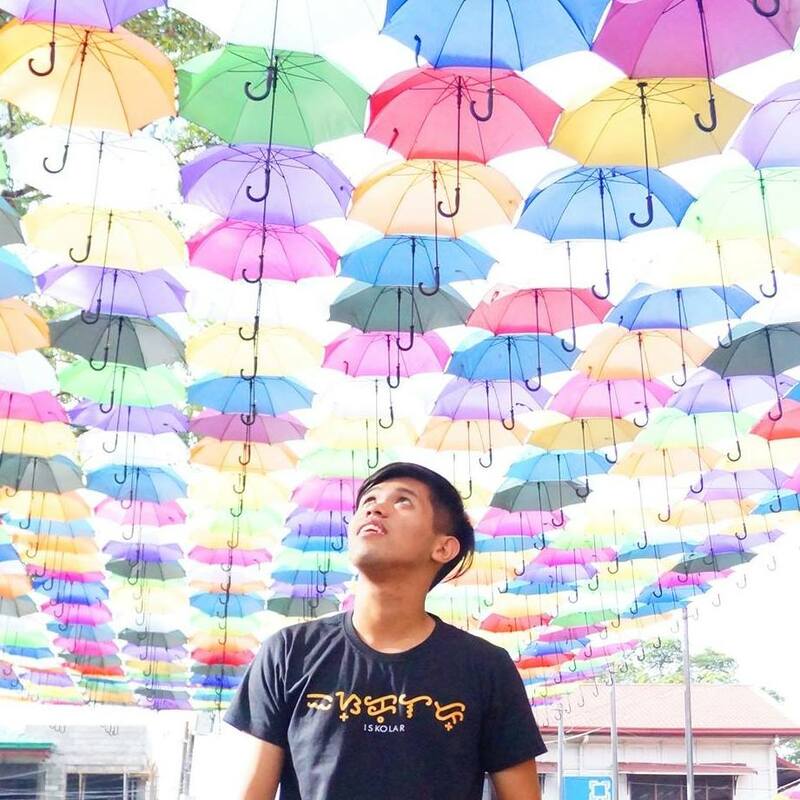 Rey Justine Intong is a BS Architecture student of UP Mindanao. He loves history, binge-watching shows on YouTube, and playing Overwatch.